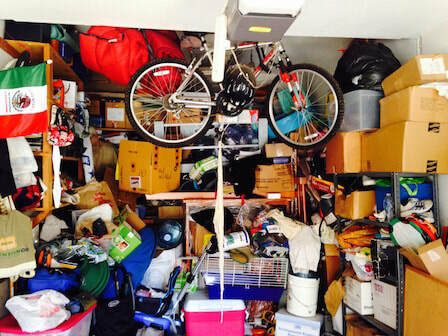 hoarding disorder and clutter conditions. We are different because the details matter to us, and getting it right from our first conversation. 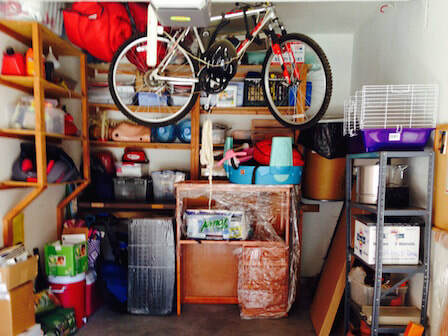 I have a Masters degree in Clinical Psychology, which has proven to be very helpful in this line of work—helping those with hoarder disorders in clutter-clearing and cleanup. As a hoarding specialist, I have the ability to remain calm and compassionate under highly sensitive situations. I have worked with hundreds of clients in desperate and often gruesome conditions. I have seen living environments that broke my heart and motivated me to learn everything I could about chronic disorganization, hoarding disorders, and the psychology behind what causes hoarding. Often these hoarding clean-up scenarios have involved very serious biohazard situations involving complicated remediation, inventory clearing, and junk removal. ​In other cases I have worked directly with social services, attorneys, and animal control officials to assist individuals, families, and those affected by this affliction and lifestyle quickly return to a more sanitary and sane habitat. My team and I tackle each assignment like your personal project staff. I always look out for my clients’ best interests, with consistent and proven results that only experience brings. 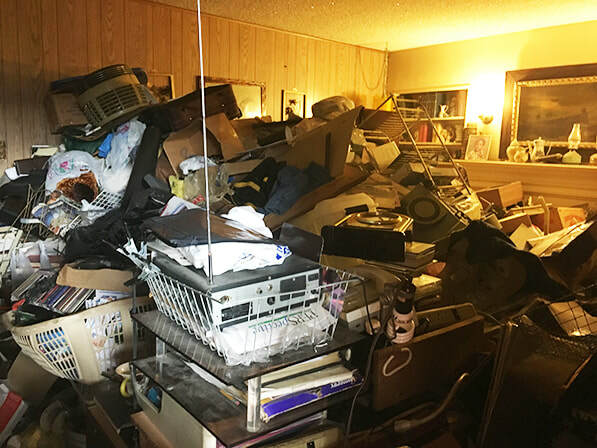 We have provided help in clutter-clearing and hoarding remediation for hundreds of clients in Los Angeles and Orange Counties since 1999. My business philosophy is to treat my clients exactly as I would want to be treated. This translates into treating you with respect and dignity at all times. I also demand this of any vendor I refer or work with, as well as all assigned hoarding expert team members. Michelle did what my family and I had long classified as impossible and exhausting. 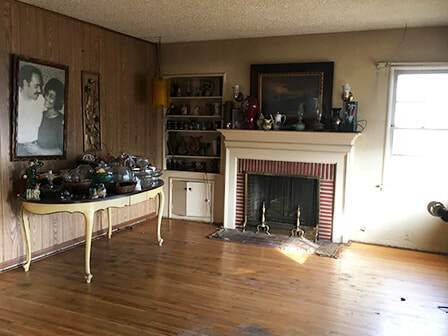 Words alone cannot convey the dismay and despair we felt attempting to convince my mother to downsize in preparation for relocation to assisted living. The arguments were insurmountable, the level of frustration reached off-the-chart stress levels. My 82-year-old mother still continues to revel in denial about her severe “packrat” status. Call it what you will, she is a serious hoarder. Although she did not want the help, Michele’s in-home assessment worked a small miracle in moving her to let us get the help she desperately needed.